In one of my previous blog posts, on success, I’ve talked a bit about the importance of reading as much as possible. 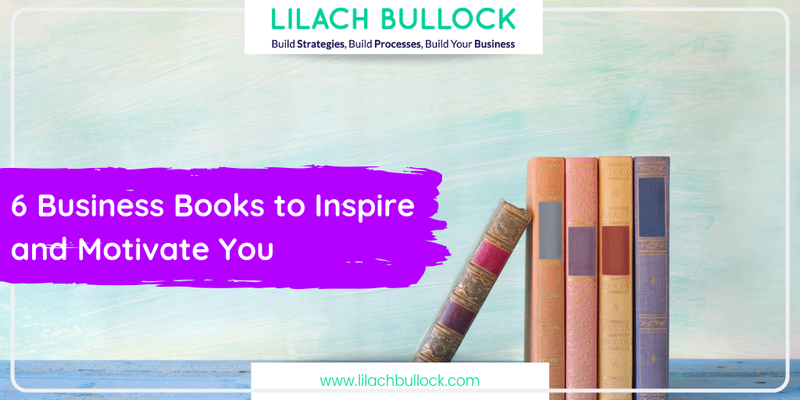 For this post, I thought I’d cover some of the best books, both old and new, that have the power to inspire and motivate anyone in the world of business – and not only. Fran Lebowitz once said, “Think before you speak. Read before you think”, which I think holds a lot of truth. Reading is one of the best ways to learn, and to open your mind to new possibilities and ideas. Sometimes, one good book can have a huge impact on you, and your perspective on life. And my intention with this post is to collect books that have that potential, books that have the ability to inspire, motivate and even change you; and, perhaps, even help you achieve the success you’re striving for. 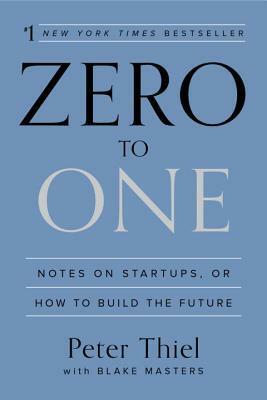 We are all contemporaries with one of the most impressive visionaries – a man who has taken Silicon Valley and the business world by storm, one who is behind some of the biggest, most innovative companies in the world, and a man who dreams so big, he’s actually planning to build a city on Mars within the next ten years. Ashlee Vance’s biography on Elon Musk, the man behind Tesla Motors and SolarCity among others, is a wonderful book that really does justice to this truly inspirational entrepreneur. The book chronicles his journey from South Africa to Silicon Valley, his startups, his dreams of creating a better world. 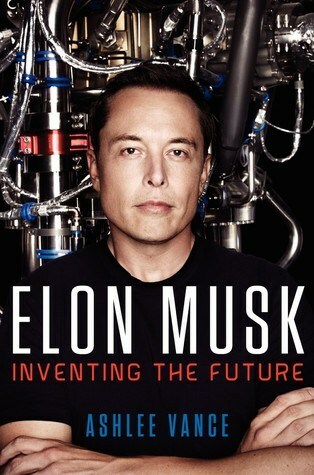 The biography of Elon Musk somehow humbles, amazes and inspires you at the same time. It’s humbling and amazing because he is clearly a genius, both as an inventor and as an entrepreneur, and he is at a level that is clearly impossible to reach for a vast majority of people. But at the same time, his life and his story is an inspiring tale of overcoming any and all roadblocks and doing everything possible to get your dreams accomplished. I don’t necessarily agree with his viewpoint on innovation and startups, because at the end of the day, a world where every single business was different and unique, could not exist, or work; and furthermore, even these big names in business have copied to a certain extent, as they weren’t really inventing the respective concepts – they just made it better than those before them. That being said, it’s still a really great book – it’s inspirational and truly thought-provoking, and even when you don’t agree with the author, you still want to keep reading. Charles Duhigg’s “The Power of Habit” brings a very interesting concept to the table: that the key to achieving the success you crave in any aspect of your life, personal or professional, is understanding how habits are formed, and how they work. The book uses psychology and extremely interesting real-life case studies to illustrate the power that habits have over us and our success, and the best part – how to change those habits. The best part about this book is how it can help an incredibly vast audience. It can help you understand yourself better, why you’ve formed the habits you have, and how to make improvements to your lifestyle. 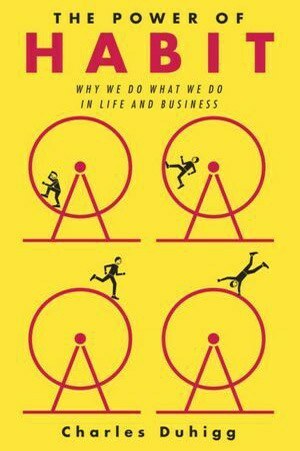 It’s also great for businesses and entrepreneurs, as it shows how you can achieve success simply by focusing on habits. 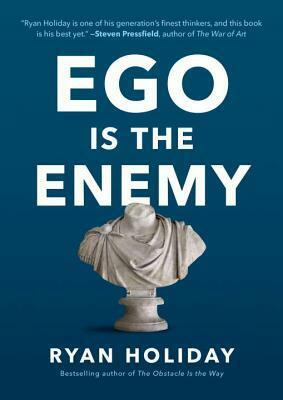 “Ego is the Enemy” is an incredibly thought-provoking book on ego, and how it can affect your life – in fact, Ryan Holiday claims that our egos could be what is keeping us from achieving success, in both your personal and your professional life. The anecdotes and stories of people succeeded when they were at their lowest are truly inspirational, and the book really manages to evidence the danger of your ego. After all, if you think you’re the best, and that you know it all – how can you innovate? There’s no denying that even though technology is often working for us, helping us become more productive and efficient, and get better results, it also works against us, with all of the distractions it provides. “Deep Work” is a book that aims to help you become more productive, work better, focus better, and finish faster. 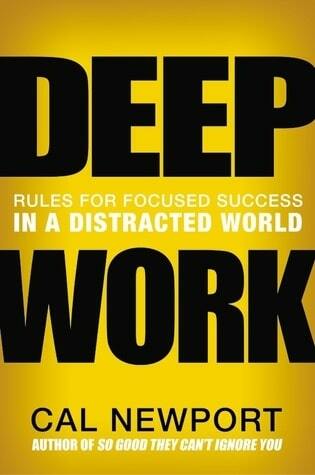 What I love about this book is that it’s full of truly practical advice on how to focus better and achieve “deep work”. In fact, most of the book is full on useful information and advice that you can start using immediately. I recommend reading this with a pen and paper next to you as you’ll probably want to take notes and start planning how you personally can eliminate distractions and become more productive today. Chris J. Anderson was a part of some of the most famous and inspiring TED speeches of all time, including Bill Gates, Mary Roach and Dan Gilbert, among others, and you can tell by reading his book that he really knows his stuff. 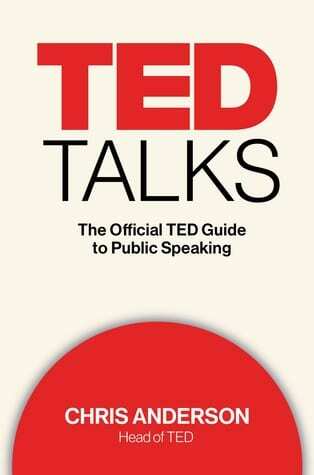 There are plenty of other books on public speaking, but what is great about this one is that it focuses on the actual speech you deliver, i.e. what you are saying. Not just how to move around the stage, or what tone to use, but the value of the story you’re sharing. This is a great book for any businessman or woman or entrepreneur – even if you might not be holding a speech anytime soon, it will still help you a lot when speaking with your team or your clients. Thank you, thank you, thank you for this trrrific list and your insightful synopsis of each book. It is much appreciated, and was so refreshing to read something that contained real, actionable info and not just a gimmicky blog post. This is very useful, and I submit that all these books would be great reading for *anyone*, not just those in the business world. I have the TED Talks book which is excellent. It is not just for public speaking either – it can really help you put together an effective presentation even if you aren’t the person actually presenting it. But if you are developing an idea for a presentation and have to organize the material and write the copy, this book provides a great outline with steps to follow and questions to ask yourself that will help you create the most effective presentation. First book I’m ordering from your list is “Ego is the Enemy.” Sounds really intriguing.